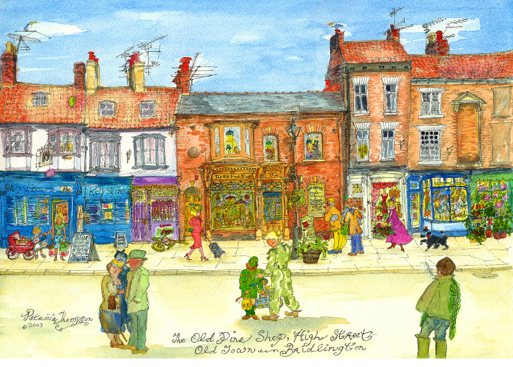 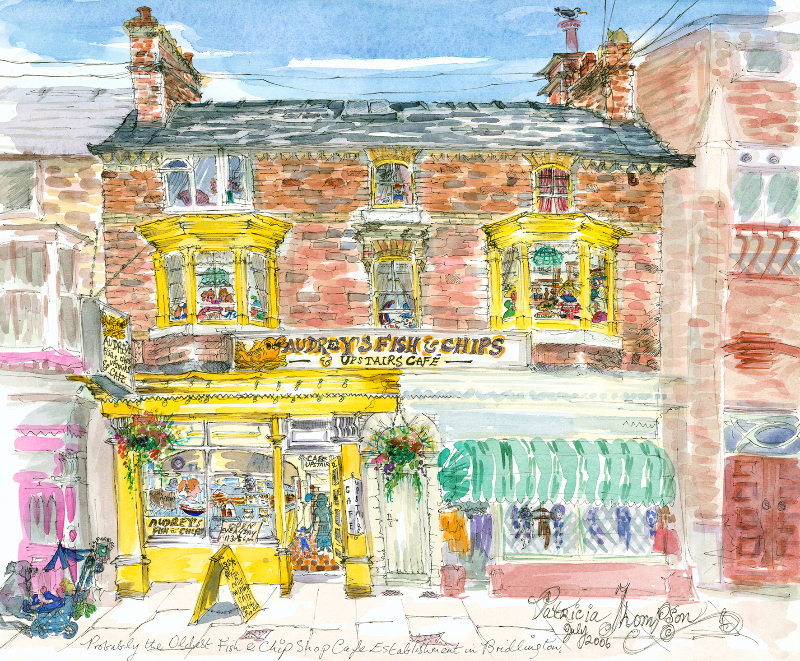 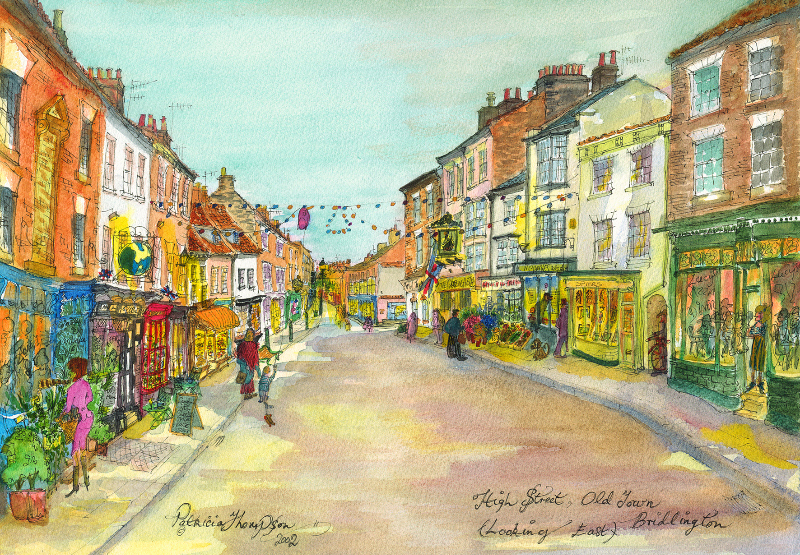 Gallery Forty-Nine has a new range of work by artist Patricia Thompson, including prints by Patricia of Bridlington and the Old Town. 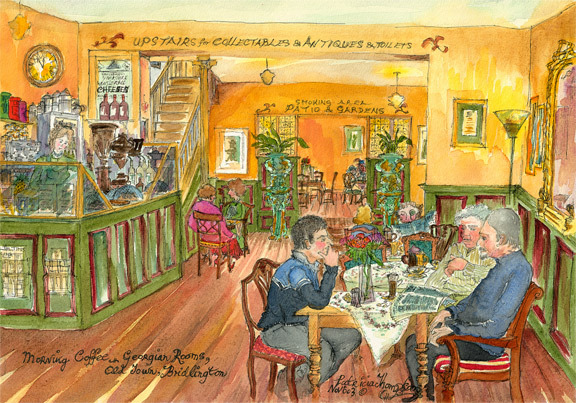 Patricia Thompson studied Fine Art at the Hull Regional College of Art, receiving a full classical training, followed by study in Interior Design in London and at S.I.A.D Illustrators Studio. 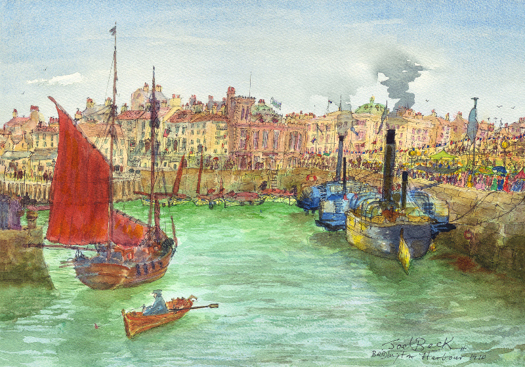 Being part of the London scene in the 60s and then travelling widely contributed to her work's versatility and originality. 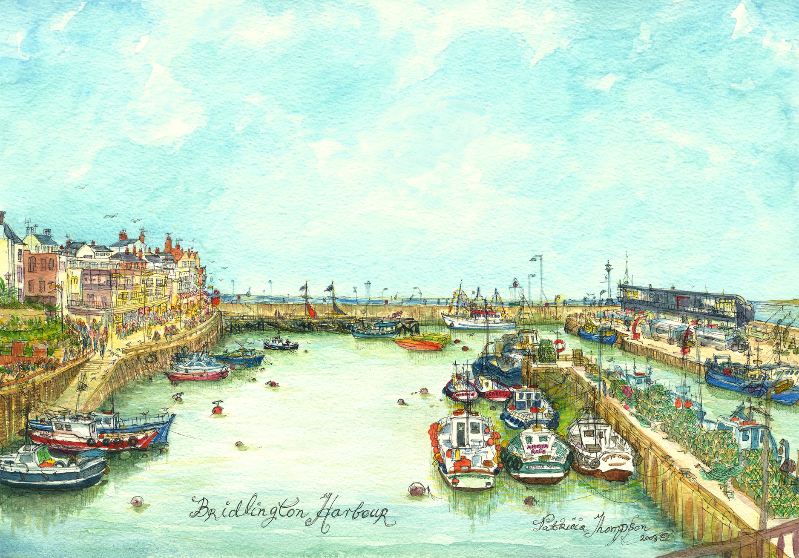 Her work ranges from drawing and watercolours to pastels and oil paintings. 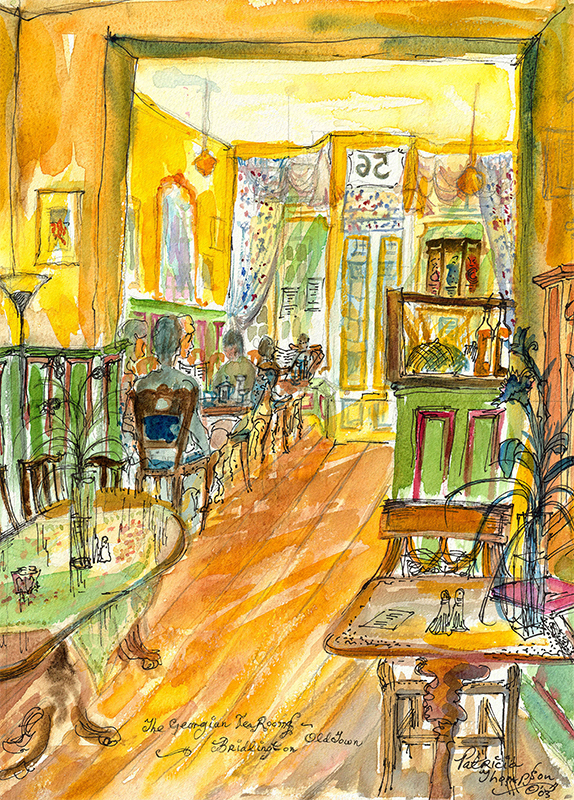 Patricia’s work is admired for its spontaneity and atmosphere, created through expressive line and use of colour. 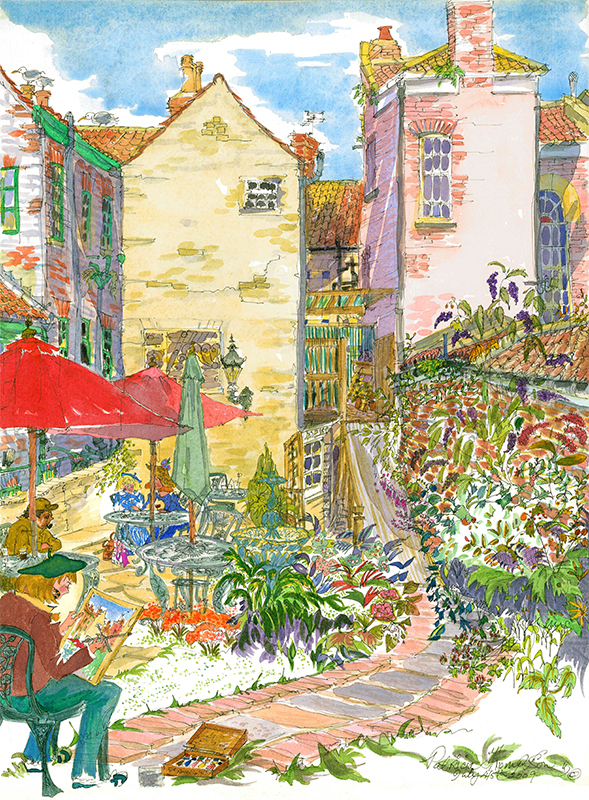 Her work has been exhibited and sold in galleries in London and internationally, and is featured in the 2005/6 Miller’s Picture Price Guide.